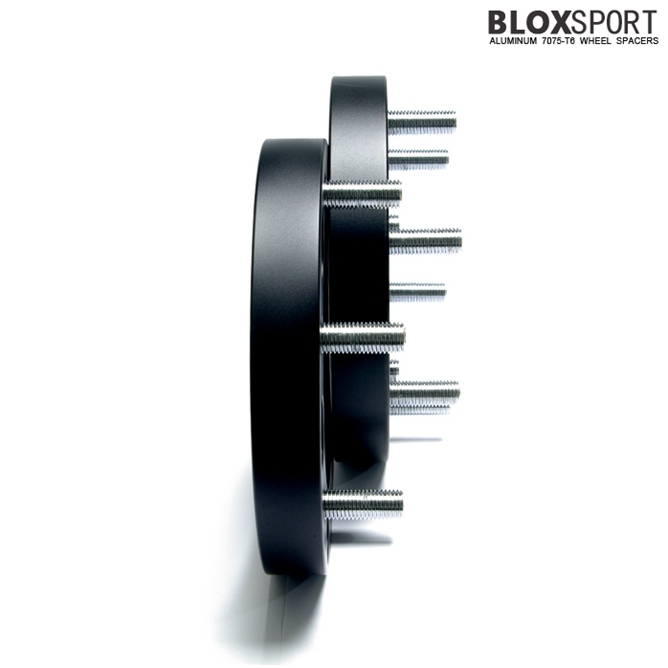 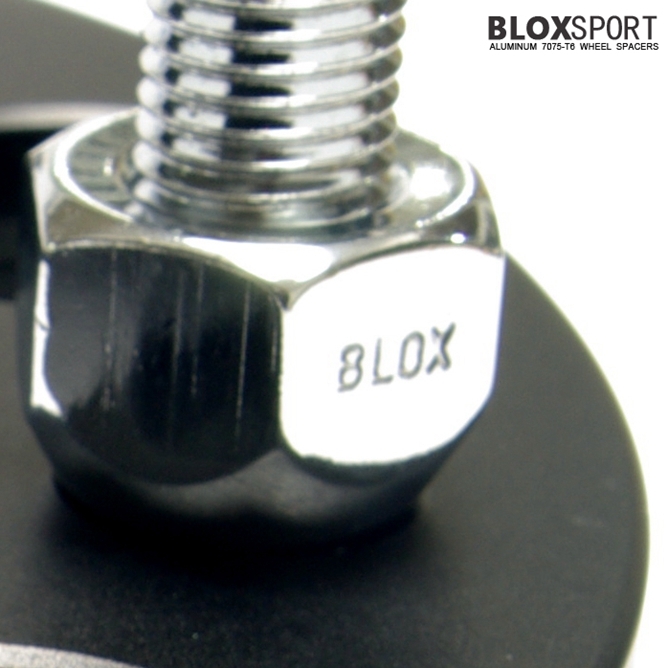 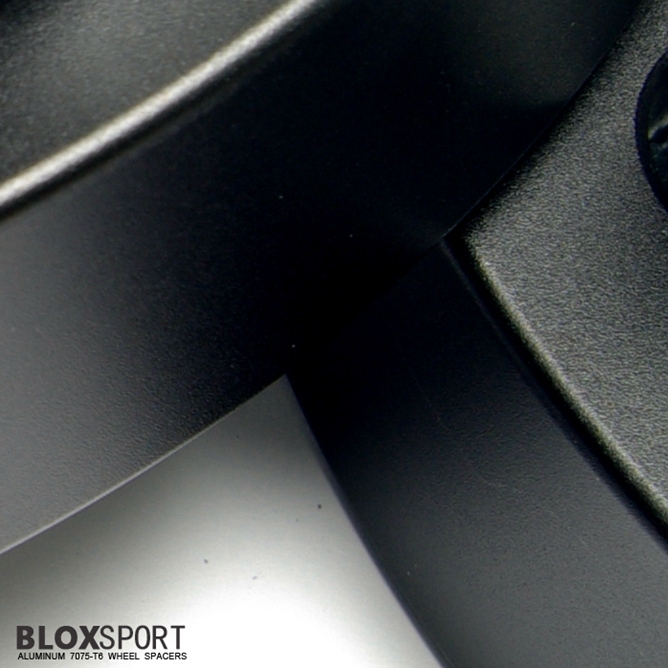 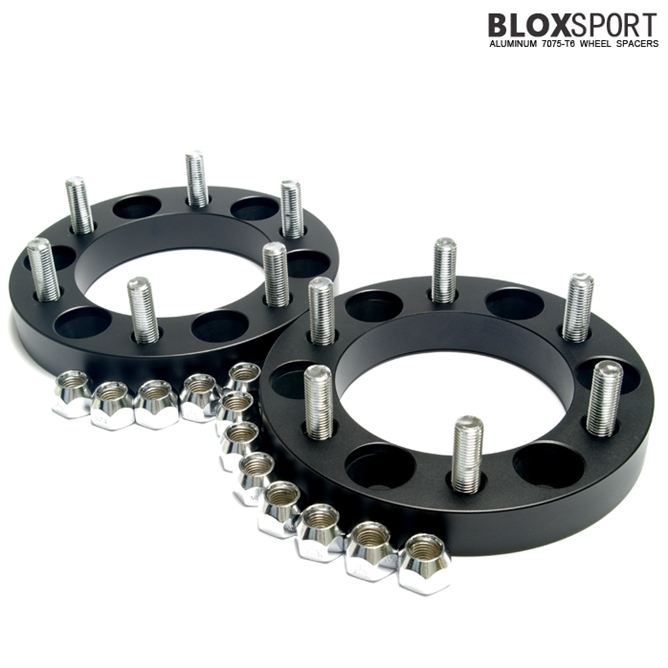 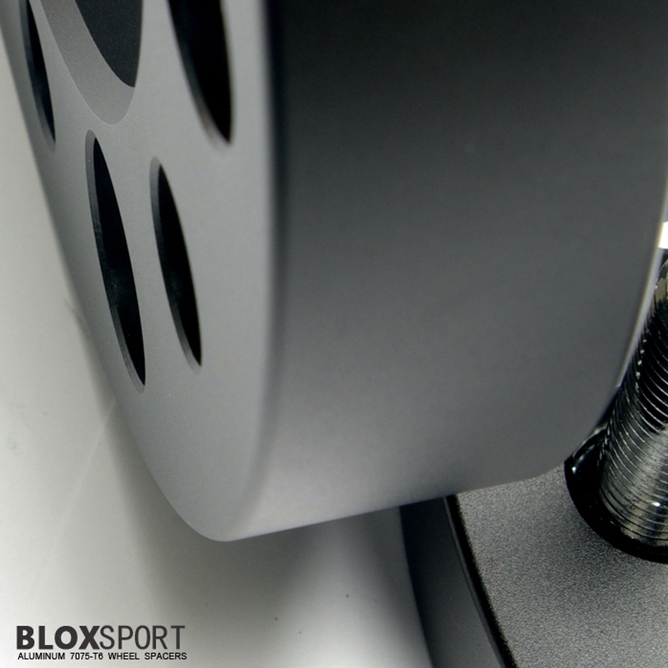 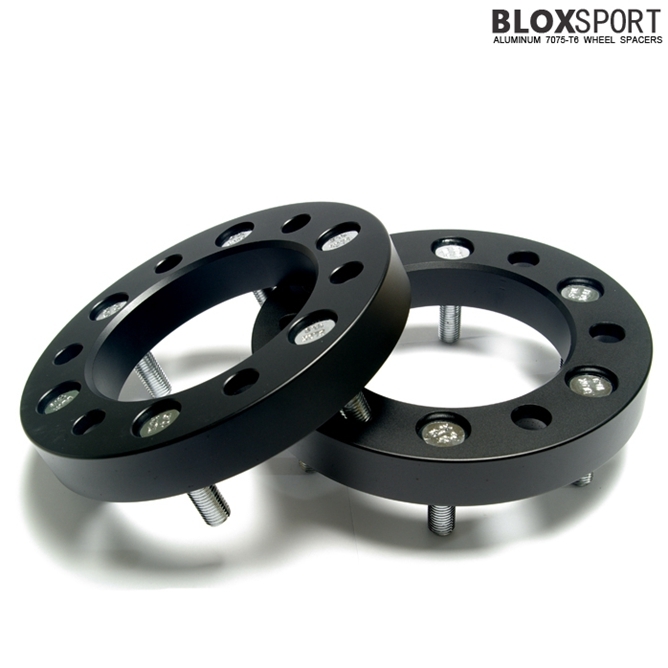 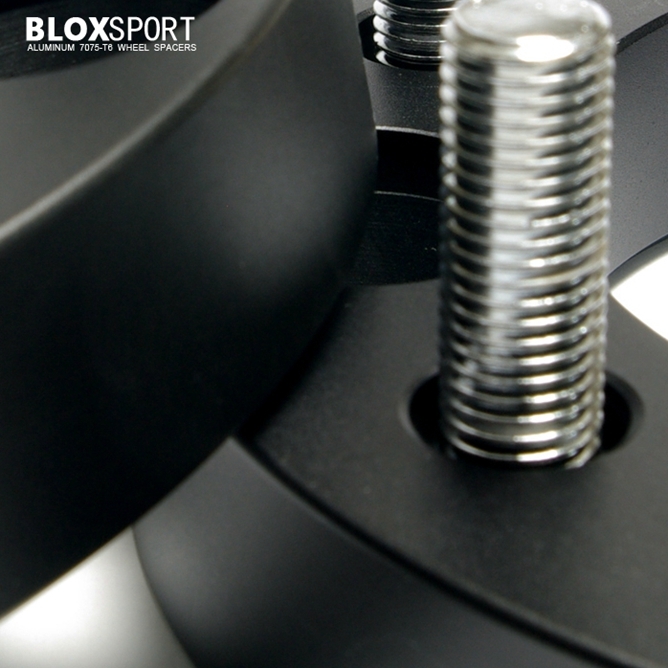 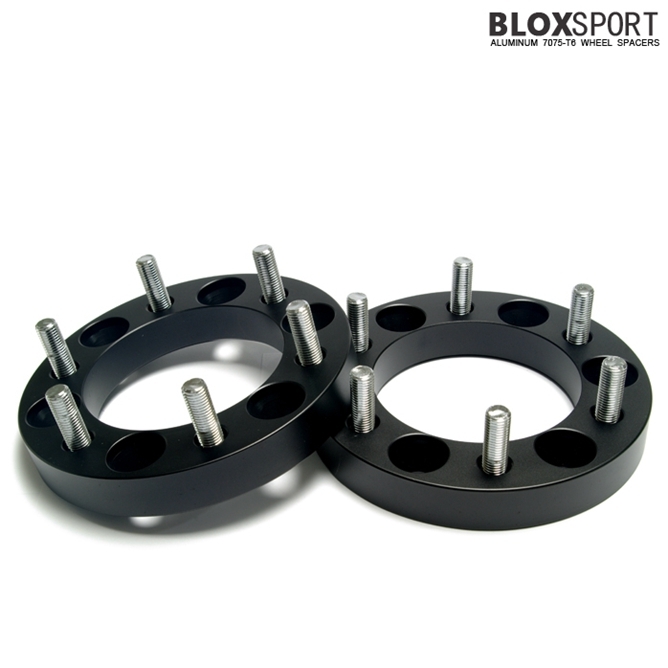 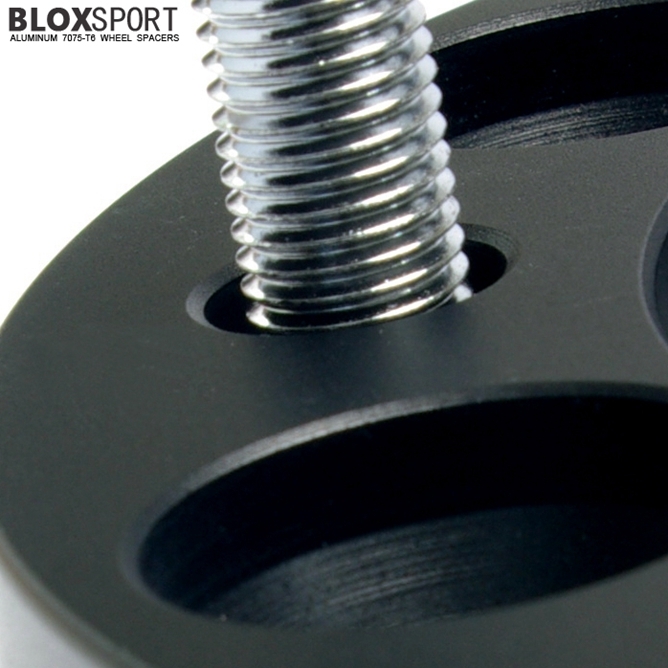 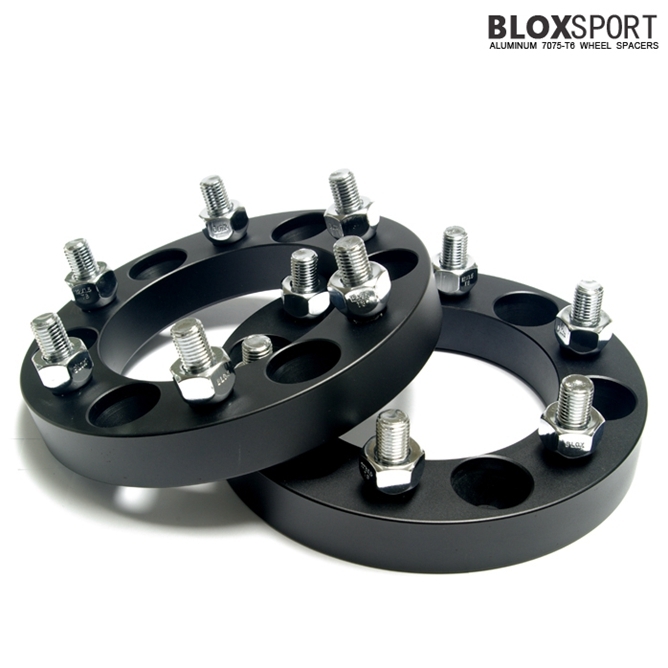 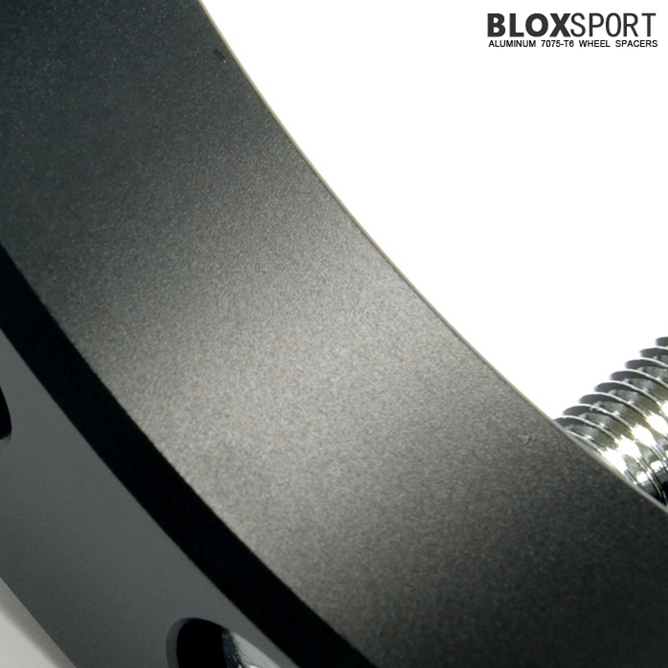 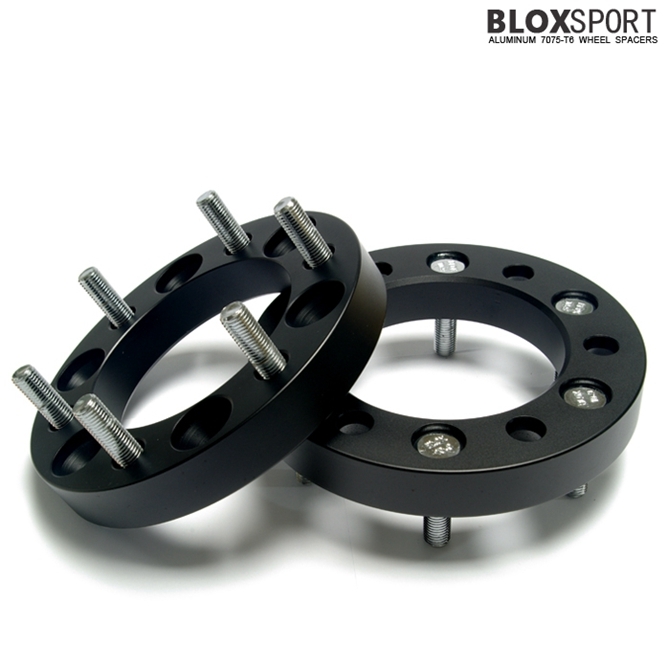 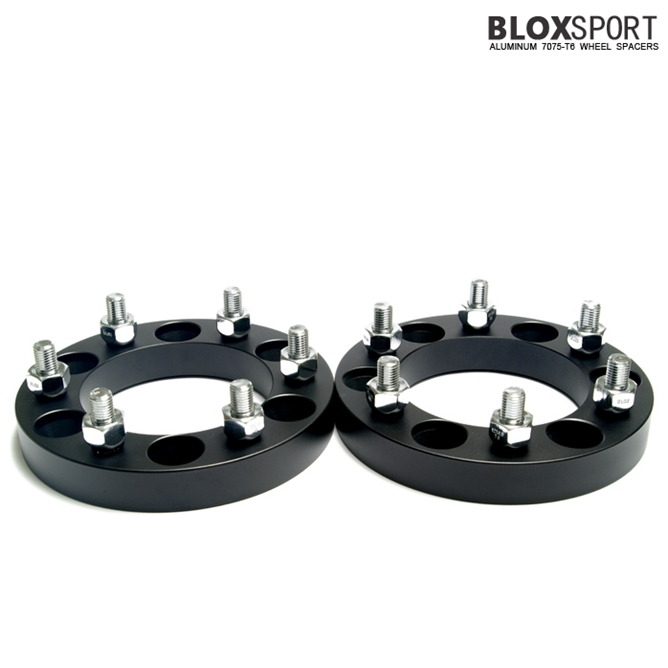 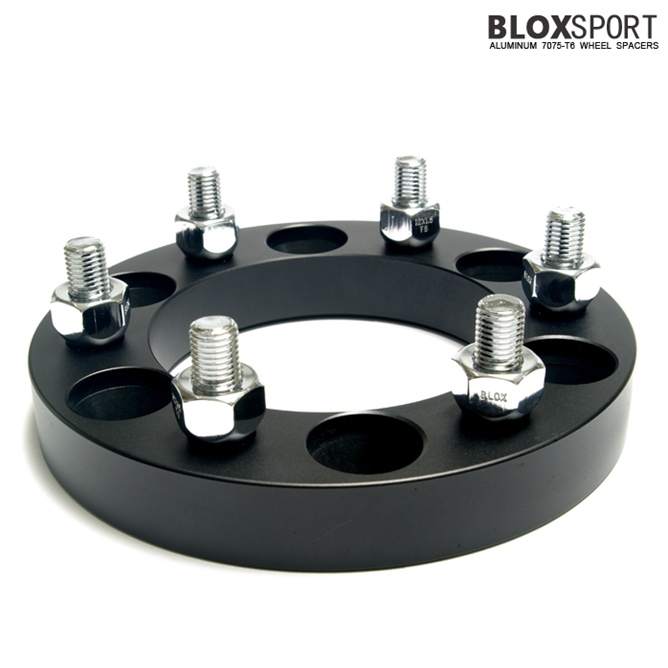 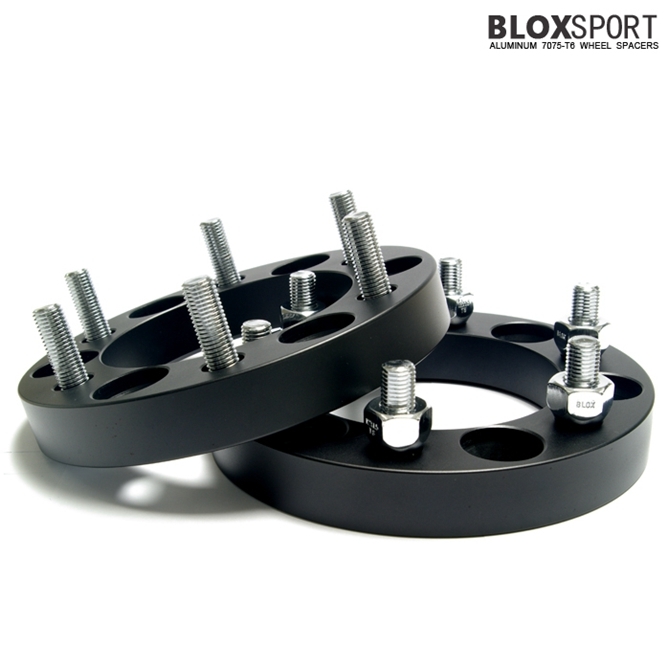 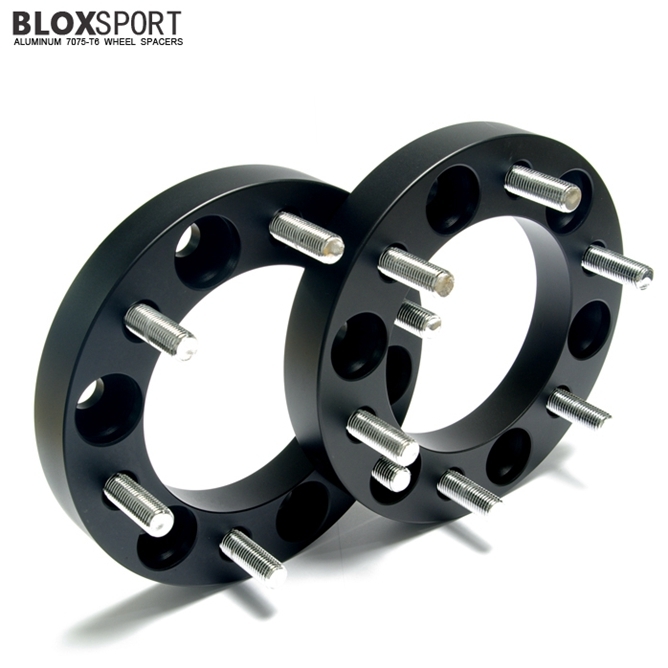 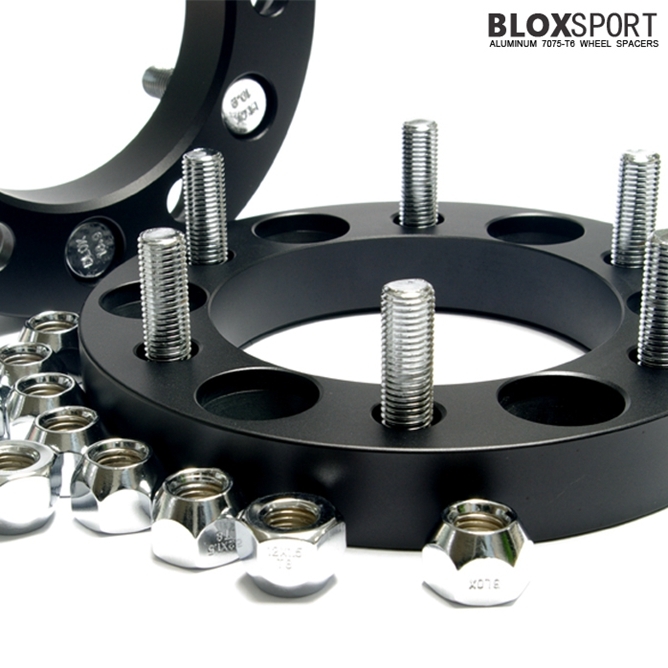 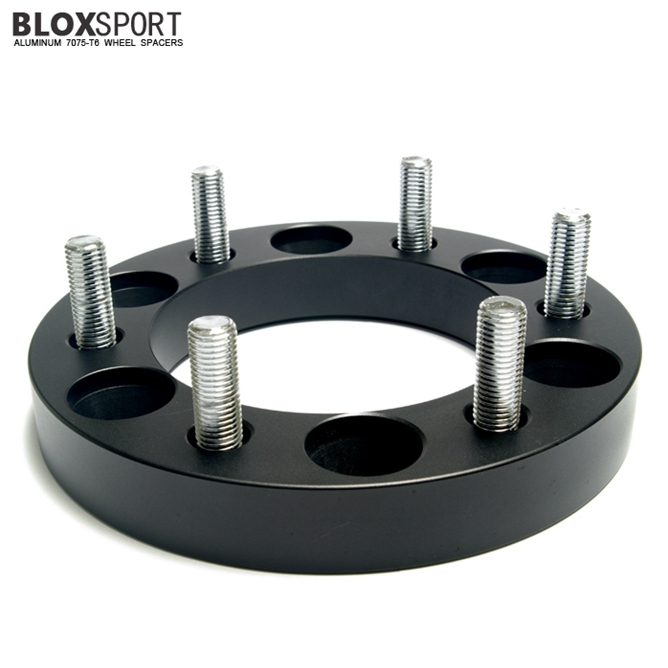 BLOX 25mm Aluminum 7075T6 Wheel Spacer-Land Cruiser J100 6 holes [BLM Series] - $169.00 : BLOXsport Wheel Spacers, Aluminun 7075-T6 Forged! 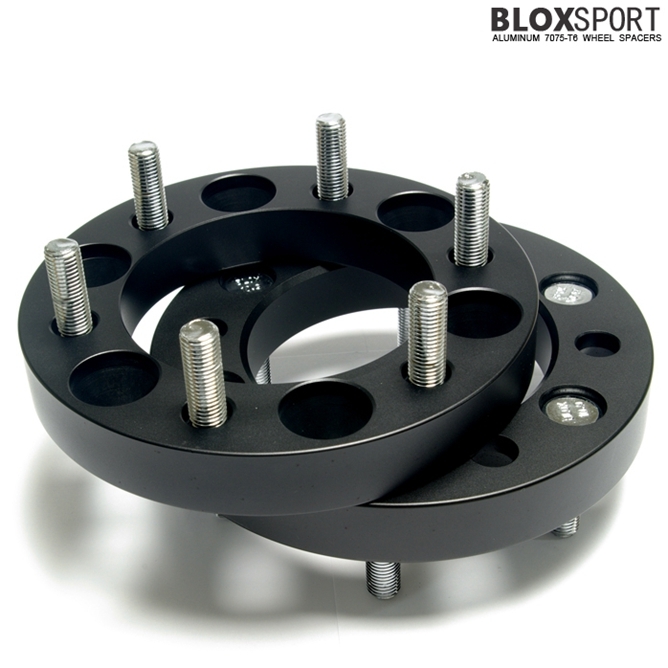 Applicable to: TOYOTA Land Cruiser J80 Series (6 holes, 98-03), No Hub-Centric. 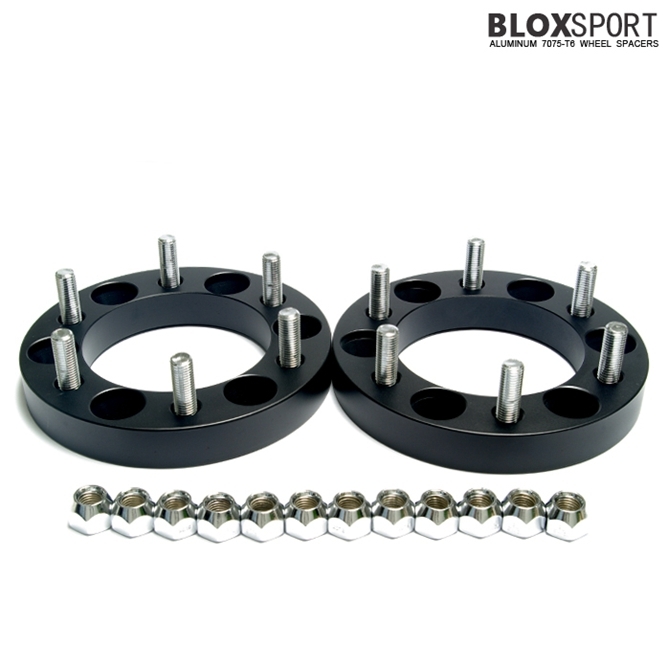 This product was added to our catalog on Thursday 27 November, 2014.